Safety Obi Melifonwu was mysteriously absent for Tuesday’s workout. Raiders coach Jon Gruden provided some clarity Wednesday on why the 2017 second-round pick has missed the past two days. NAPA, Calif. — The Raiders’ secondary stood out collectively Wednesday against quarterback Matthew Stafford and the Detroit Lions’ first-team offense. 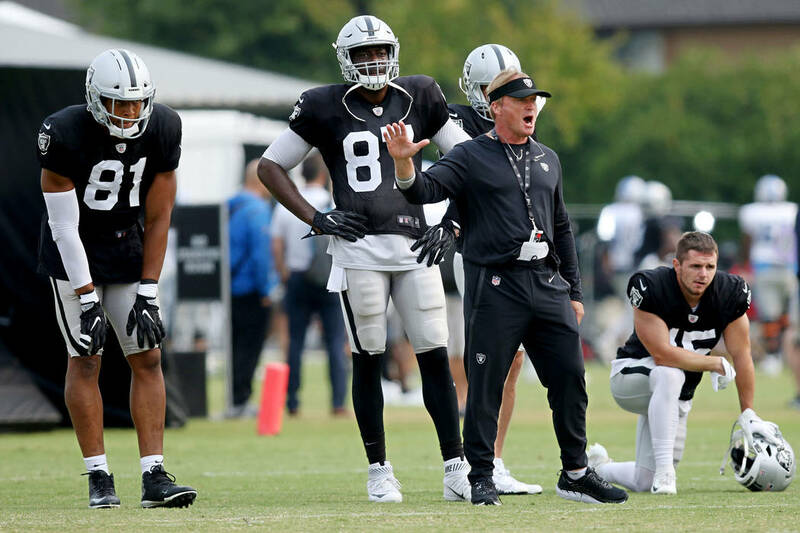 Raiders players fighting for snaps like cornerback Antonio Hamilton and safety Erik Harris gave Stafford fits by sticking to wide receivers and batting down passes during 7-on-7 and 11-on-11 drills. 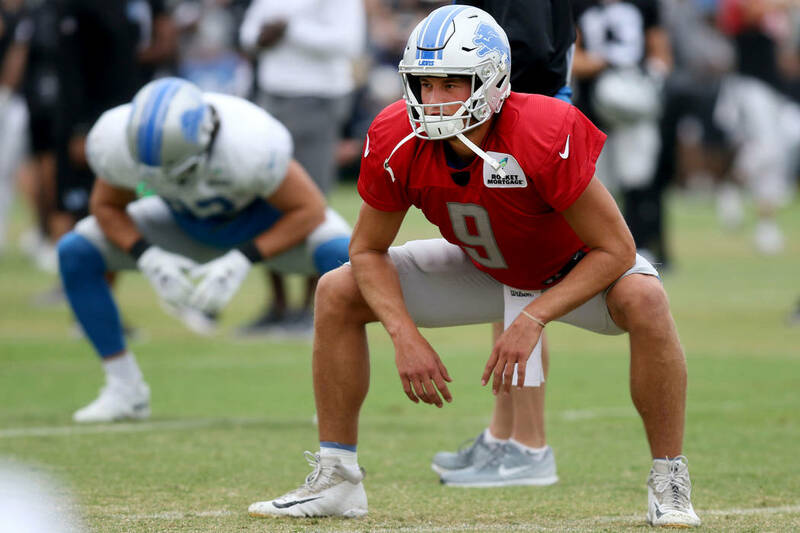 But another defensive back fighting for playing time was nowhere to be found for the two joint practices with the Lions. 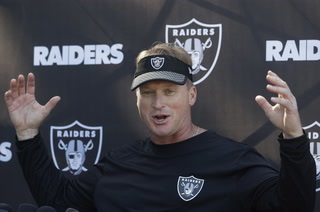 Gruden is often straight forward on his player injury updates. But when it comes to Melifonwu’s playing status, concrete answers are rare. The Raiders were high on Melifonwu a year ago when they selected him 56th overall out of Connecticut. The 6-foot-4-inch athlete with long arms was viewed as player who could slow down the league’s top tight ends such as the Patriots’ Rob Gronkowski. Now there’s some doubt Melifonwu will be with the Raiders come September. This could have been a week where Melifonwu put together good film by making plays against another team. He missed that opportunity and seems unlikely to play in the preseason opener on Friday against the Lions. Melifonwu didn’t start his rookie year until November, only playing five games, after undergoing arthroscopic knee surgery last summer. He fell behind again this offseason because of a hip injury that needed surgery in December. 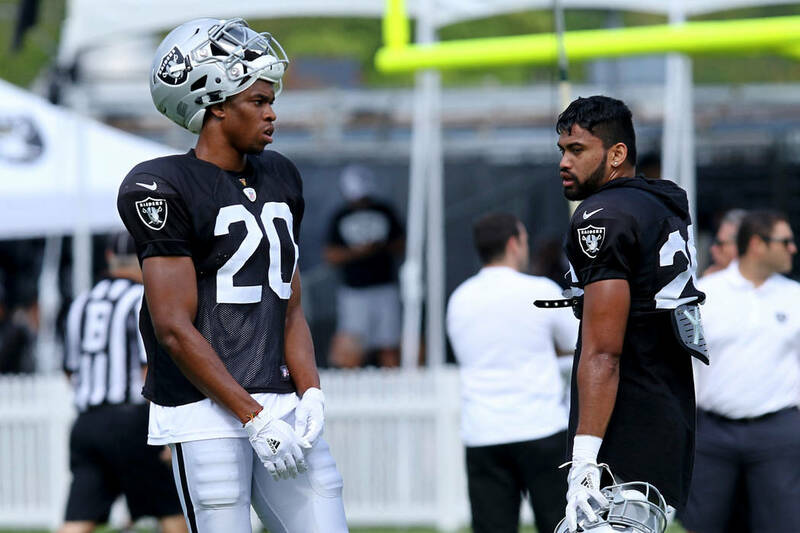 When Melifonwu has been available this training camp, he hasn’t stood out, and continues to fall on a roster that features eight safeties with a new coaching staff who didn’t draft him. Raiders quarterback Derek Carr said Tuesday he compares to Stafford because they both have strong arms and like to take risks down the field. Stafford agreed and had high praise for Carr. Raiders wide receiver Seth Roberts got the day off because of soreness, according to Gruden. 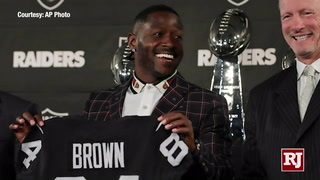 The Oakland Raiders have three first round picks in the 2019 NFL Draft. 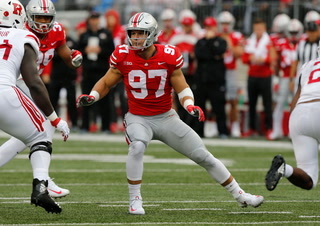 Michael Gehlken breaks down possible options for the silver and black before Thursday's draft. 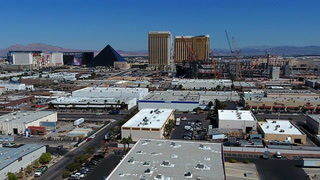 With property values increasing around the new Raiders stadium in Las Vegas, what other barriers do developers face? 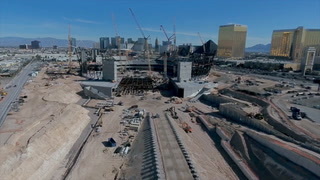 Property owners around the new Las Vegas Raiders stadium are getting a lot of inquiries about selling. 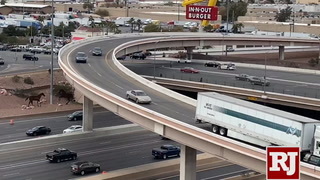 Will developers face hurdles with property near Raiders stadium? 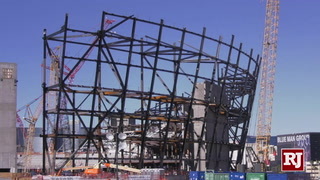 Will land around Raiders stadium turn to gold? 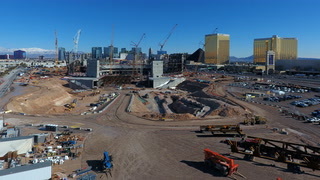 The Raiders Stadium is closer to being completed as the weeks go by. Reporters Ed Graney and Rick Velotta bring all the updates including from the stadium authority meeting and new technology being used. 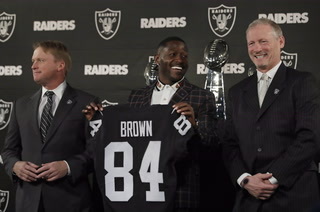 As NFL free agency continues, the Raiders continue to build off of acquiring Steelers player Antonio Brown. 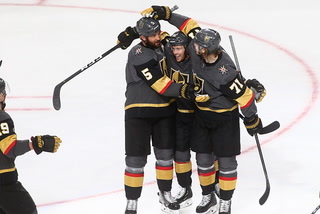 Vegas Nation host Cassie Soto and Raiders beat writer Michael Gehlken go over all of the key acquisitions and signings as well as who was let go of the roster. 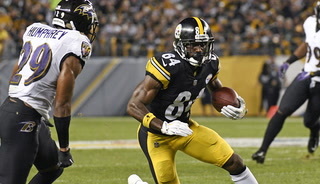 Former Steelers' WR Antonio Brown will be making his way to Oakland after a late-night trade between the two organizations was made public. 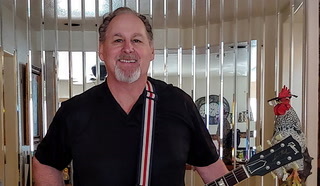 As the NFL Combine is in full swing, Raiders beat writer for the Las Vegas Review- Journal Michael Gehlken gives us an update from Indianapolis regarding Mike Mayock and his roll as the Raiders' general manager. 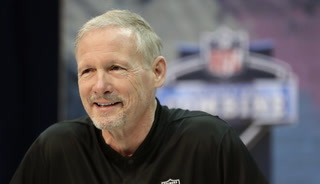 How Mike Mayock will approach the NFL Scouting Combine might be a mystery, given this combine is his first as Raiders general manager and a league front-office employee, if not for the hours of conference calls, news conferences and real-time TV commentary he has produced. 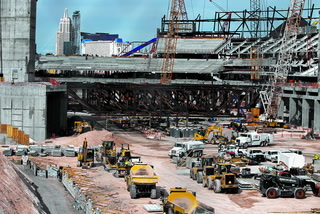 Vegas Nation Stadium Show: Did the Weather slow down construction? 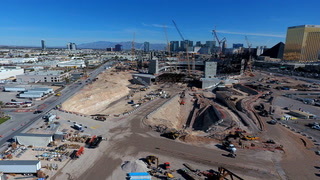 The Raiders stadium in Las Vegas has made significant progress over the past month, and Review-Journal writers Ed Graney, Rick Vellota and Mick Akers go over all the updates including what name of the stadium may potentially be. Kelsey Martinez, the first female assistant in Raiders history, is no longer listed as with the organization, according to the team’s website. 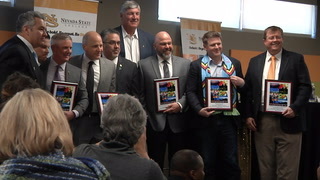 Martinez joined the club in March 2018 under Tom Shaw, the department’s then-coordinator who was dismissed in December. Before joining the Raiders, Martinez worked for 4 years at Tom Shaw Performance at ESPN Wide World of Sports in Orlando. The Raiders did not return requests for comment on Martinez’s status. 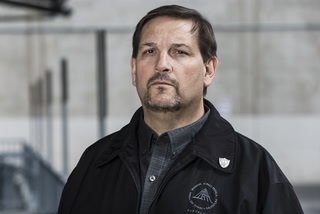 Dan Holmgren was terminated as a Las Vegas limousine driver for leaving his car to chat with Raiders owner Mark Davis and president Marc Badain in front of Caesars Palace on Jan. 28. Dan gives his story to Elaine Emerson in the RJ Studio. 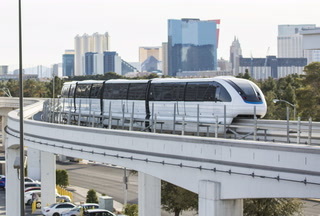 A bevy of road projects that will impact travel to and from the Las Vegas stadium are planned to occur even after the stadium opens in 2020. 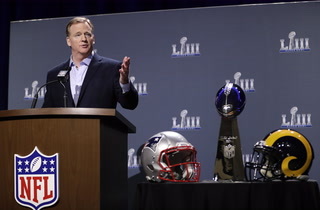 Roger Goodell addresses media about where the Raiders will play next year and the controversial Rams vs Saints game. 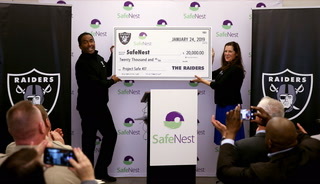 Raiders beat writer Michael Gehlken and Vegas Nation host Cassie Soto go over the details. The Raiders are looking for better defensive prospects at the Senior Bowl due to the results of the 2018 season. 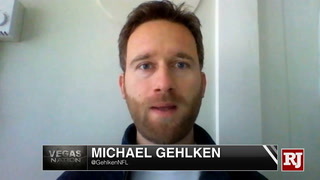 Michael Gehlken goes over what the Raiders general manager and head coach are looking for at this years Senior Bowl. 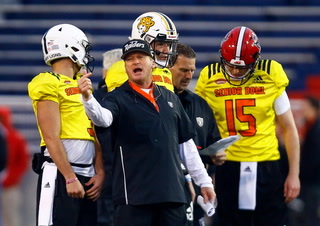 Day three of the Senior Bowl was moved inside for practice due to weather in Alabama. 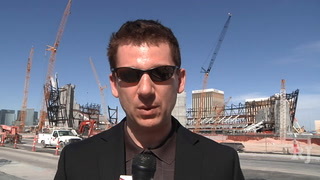 Raiders beat writer Michael Gehlken goes over what players the Raiders are looking out for at the Senior bowl.